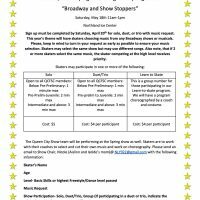 Please contact Kristina Mellish, membership chair, for assistance. 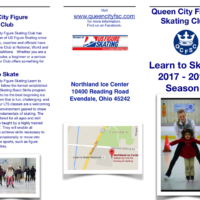 The Queen City Figure Skating Club begins its 2017-2018 season on July 1st, 2017. Our club ice sessions begin on September 2nd, 2017 and will continue thru May of 2018. We also offer many off-ice events year round. Visit our Benefits of Membership page for more information. 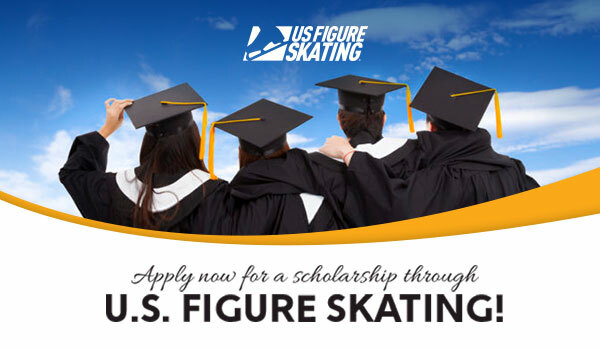 Whether you are a competitive or a recreational skater, QCFSC offers something for every member of the family. Again this year our members can enjoy many hours of skating in three different sessions weekly at three area ice facilities: Northland Ice Rink and The Cincinnati Gardens. Membership includes holiday festivities and family fun nights, skating exhibitions, test privileges and other social activities. Visit QCFSC on EntryEeze to complete a membership application today.